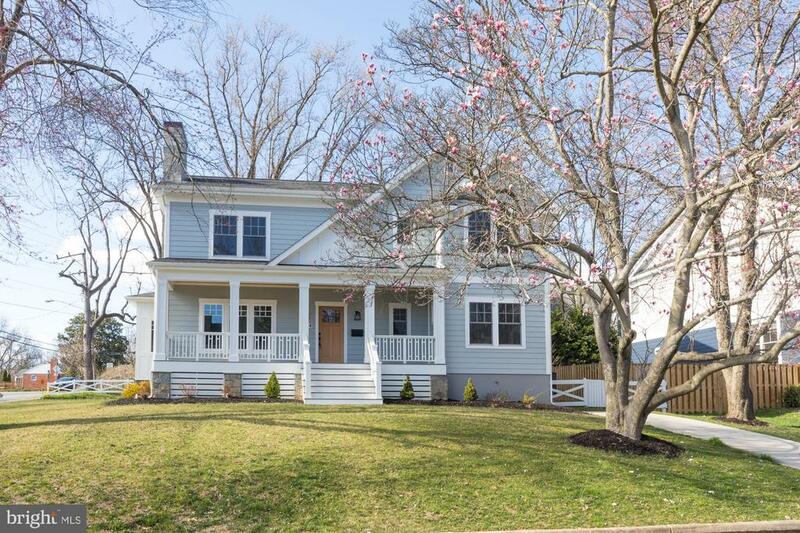 All Falls Church homes currently listed for sale in Falls Church as of 04/22/2019 are shown below. You can change the search criteria at any time by pressing the 'Change Search' button below. If you have any questions or you would like more information about any Falls Church homes for sale or other Falls Church real estate, please contact us and one of our knowledgeable Falls Church REALTORS® would be pleased to assist you. "Premier Homes presents the Piedmont. Elgnt opn, 8400+ sqft liv, ELEVATOR, Chef kitch w/lrg isl. Top of line cabinet&Hrdwr. lrg FR shares 2side fpl w/scrned porch,lib/BD,Deck. Hrdwd on ML,UL hall & MBD. MBD w/sitting room w/fpl & scrned porch. Lux Frnch style glss encl MBA. cedar cl. LL feat/RR w/fpl, Bar, 2BD, BA,Spa,Exercise Rm,Safe Rm. Extensive Moldings, UNPARALLELED QUALITY.OVER $150k SPENT ON OUTDOOR LIVING SPACE! Deliv Winter'18/19"
"Ready to move in exceptional quality home built by McLean's premier builder Classic Homes. First floor bedroom . 6 bedrooms, 5 baths, 6000 finished sf. Designer kitchen with professional appliances. Sun filled Morning Rm. Dramatic two story Family Rm Majestic Owner's suite with.Luxury bath, Lighted basement Custom details throughout." "Fully finished 3 levels abt 8000 Sq ft.,3 full levels of elegant and open living spaces. Main floor bedroom w/ ensuite, family room opens to kitchen w/ over sized island and butler's pantry to formal dining room. Large rec room w/ wet bar in Lower level. Gorgeous master suite, Study, gym, rec room with home theater. McLean Schools." "Redefining luxury living! This brand-new Craftsman home offers an open modern floor plan with top-of-the-line finishes. This beautiful stone and hardi-plank elevation welcomes you to an elegant 2-story foyer with custom wall treatment, bright living room and formal dining room, main level bedroom and a full bath. The gourmet kitchen includes high-end stainless steel appliances, a large center island with breakfast bar, ample counter and cabinet space, spacious walk-in pantry, sunny breakfast area and butler pantry access to the dining room. You will be impressed by the well-designed family room off the kitchen with coffered ceilings. The spacious master bedroom is highlighted by beautiful tray ceilings, his and hers walk-in closet, deluxe master bath with dual vanities, large soaking tub, vanity area and separate luxe 2-person shower with custom fixtures. Fully finished walk out basement with large rec area, bedroom, full bath, custom bar with a wine cooler and a den/fitness room. Please see documents for additional features. This home is located in the McLean high pyramid. 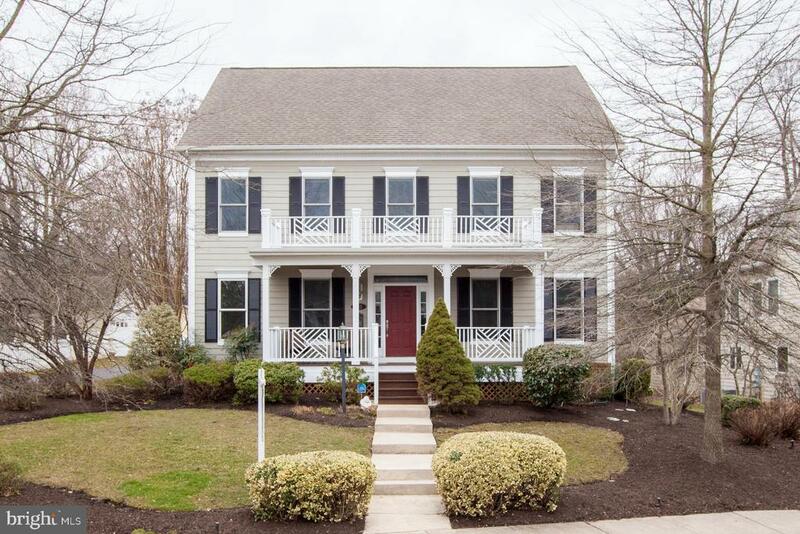 Close to I-66, I-495, Dulles Toll Rd, East Falls Church, West Falls Church Metro, shop restaurants and parks. HURRY - you still have time to customize some options! April Delivery. Call LA for more information." "MOVE IN READY ALREADY BUILT!!! WHY WAIT!!! Luxury one of a kind CUSTOM BUILT home with over 7100 sq ft, Walk in to the GRAND Entrance with CATHEDRIAL Ceilings and Chandeliers. One the main level you will find an EXQUISITE Kitchen with a 48 SUBZERO Refrigerator, 48 WOLF GasRangetop , WOLF Double oven, BOSCH dishwasher, SHARP under counter drawer Microwave, a BUTLERS PANTRY, MARVEL Beverage center Refrigerator, top of the line Vent a Hood 48 with easy cleaning filter, The Kitchen is topped of with MONT BLANK exquisite granite counter tops. Custom lighting under and over the cabinets. You will also find a BEDROOM/OFFICE with a FULL BATH on the main level for your convenience. In the Family room you will see lots of custom built in SHELVING and CABINETS that surround the STONE FIREPLACE. The mudroom comes with a beautiful pet washing shower that can have multiple uses. Upstairs you will find 4 bedrooms including a MASTER SUITE all it's own. It has it's own WET BAR with two master CLOSETS (Her master closet is gargantuan) with custom built in shelving and storage beyond anything you have ever seen, The MASTER BATH hosts inlayed CARRERA MARBLE FLOORING. Each bedroom in this house has it's own full bathroom and walk in closets. As you go in to the basement you will find the PIECE OF RISTANSE a Beautiful WET BAR for entertaining your guest, with everything you could imagine. A Full MEDIA ROOM that has been Pre-Wired along with custom lighting fixtures. and a Beautiful GASSTONE FIREPLACE to enjoy your company around, Along with another Bedroom with a full bath, you can walk out to the Beautiful private backyard from the lower level FRENCH Doors & 40x30 Recreation Room with ceramic tile floor. As you walk around this masterpiece you will find lots of CUSTOM LIGHTING FIXTURES with 35 dimmers throughout the house. Beautiful NATURAL STONE front porch with METAL ROOF cover, Large rear NATURAL SLATE patio that backs in to private 0.6 acre lot. The 1100 square feet 3 car garage"
"Beautiful new construction! Completion date is early spring! First floor master! High Ceilings, light and bright! Open floor plan with Azalea Park views! Pick your final finishes, colors and appliance!" 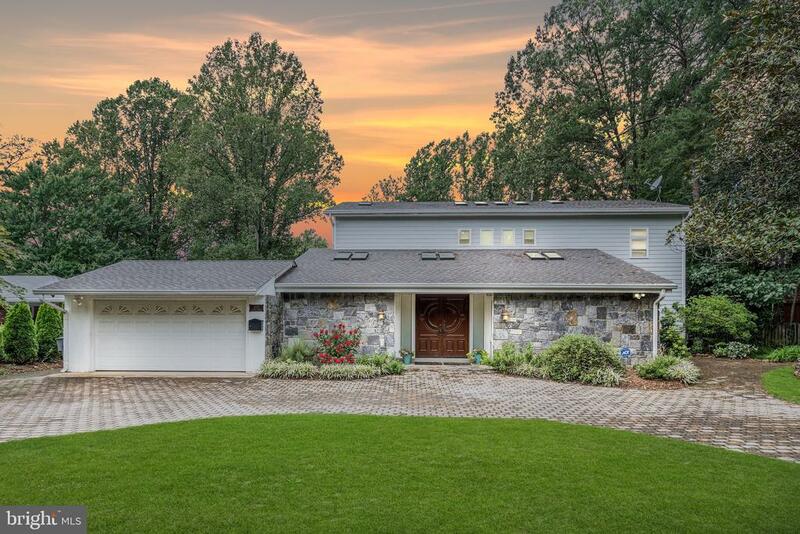 "This fully remodeled midcentury rambler, recently named by The Washington Post as a House of the Week, provides a perfect setting for quiet relaxation or grand entertaining. It offers a thoughtfully updated interior with light-filled spaces and is ideally suited for outdoor living with an expansive pool area, multiple decks, and a gazebo overlooking this peaceful lakeside setting. All this just 6 miles to Washington, DC and Amazon's HQ2." "NEW CONSTRUCTION!! New contemporary craftsman custom home, which features premium cabinetry, countertops, fixtures & finishes throughout. Boasting 5,859 finished square feet on 3 levels, this new home is built for modern-day entertaining, with a massive gourmet kitchen (which features 2 large islands!) that flows beautifully into the expansive Family Room. 5 bedrooms & 4 1/2 baths. 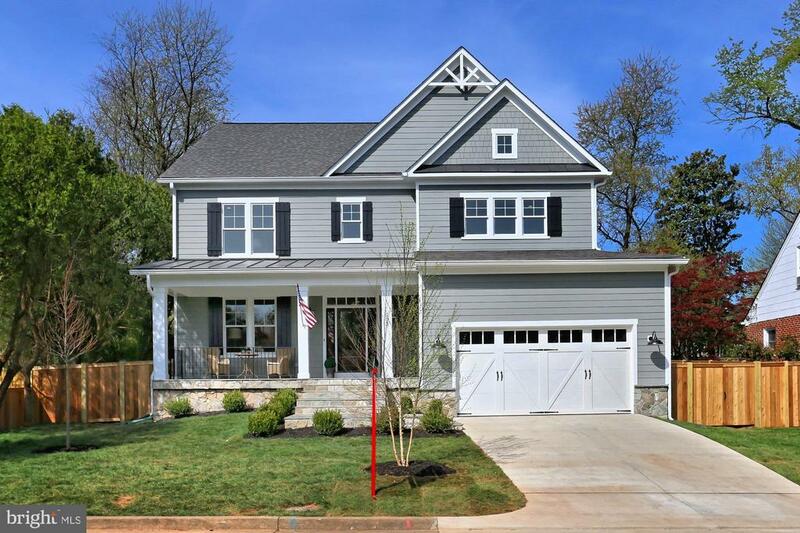 Situated nicely in a perfect cul-de-sac location, this new home is in a highly sought-after neighborhood, within the Haycock Elementary, Longfellow Middle & McLean HS school system! Haycock Elementary school is a 10 min walk! Photos are from a similar home recently completed by the same builder, Battle Street Builders (3D models are of actual home); currently in the finishing stages and will be ready for delivery in March 2019!" "Stunning new 6 Bed 5 Full bath Craftsman Style home on a large corner lot. Expansive 10' ceilings on the first floor with large open rooms. First floor full bath and bedroom/office. Chef's kitchen with large island, 48 wall cabinets, KitchenAid appliances and butler's pantry. The second floor is equipped with a spacious laundry with built in cabinetry as well as a large master suite with his and hers closets and an exquisite master bath with free standing tub and separate shower with multifunction capabilities. The basement has ample room for entertaining and a large wet bar. All of this and more, located in the Haycock Elementary/McLean School District. 1 mile to EFC Metro. House is under construction and will be completed by 6/1/19. Please see finishes under documents or contact agent." "Last chance to owned New Luxury Home. Ready to move in Now! Enjoy luxury & convenient Premier Location @Woodburn Estate in Falls Church. The Jefferson Model with architecturally classics design and Modern exterior with customization options. Total 7893 finished Sqft. Features 6 Bedrooms 8 Full Baths and 2 Half Baths. Elevator(optional), two level tier deck, Extravagant Chefs Kitchen w/designers touches & High end stainless steel appliances, oversize island, Main floor in-law suite w/full bath. Dramatic two stories Foyer. 10 ' ceiling on main level, Stem Shower Bathroom. Covered Lanai, Fully finished basement with entertainment room and custom bar. Over sized 3 Car garage. Builder warranty. More details info visit www.millenniumbuildersllc.com. Open daily; 12-5pm!" "RARE WATERFRONT OPPORTUNITY to own on Lake Barcroft! 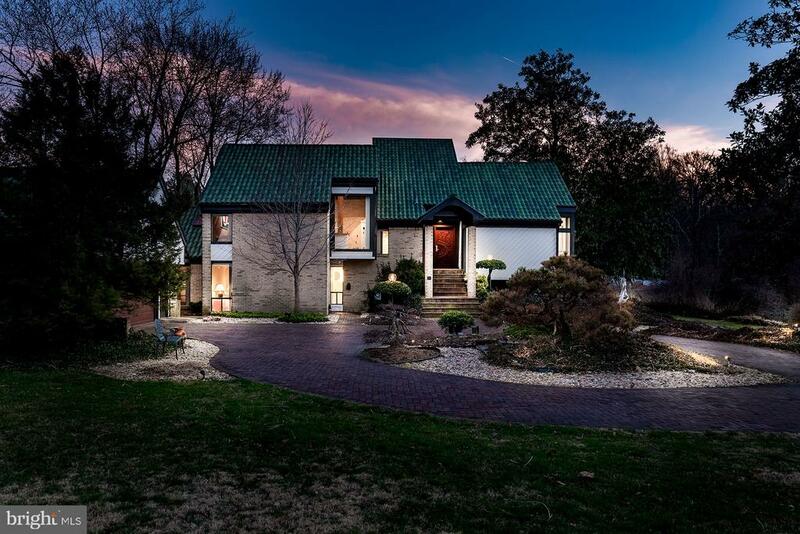 Corner lot with 4BR, 3.5BA, 4600+sf gorgeous contemporary- paneled vaulted ceilings, hardwood flooring, open floor plan, modern lighting, updates galore! Home like a vacation get-away with walls of windows, spectacular decks, screened porch and heated infinity pool with waterfall, all with captivating lake views. Prof. office/guest/in-law suite." 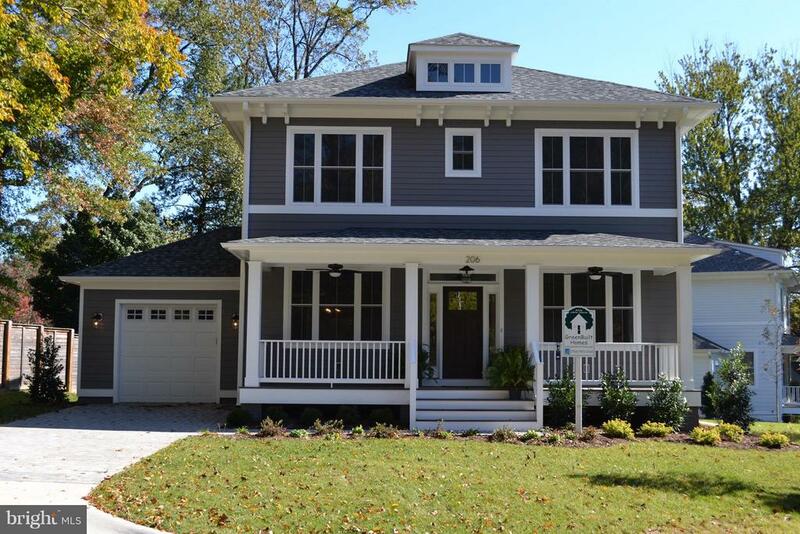 "Beautiful NEW 5,500 SF HOME in Falls Church City by Exeter Homes. This spacious and light filled New American Farmhouse features 5 bedroom, 4 full and 2 half baths. Modern open floor-plan offers room for all and is perfect for entertaining family and friends. You~ll be the star in the stunning Cook's kitchen featuring Thermador Pro Style appliances, large island, butler~s pantry and a pantry that won~t stop The Great room features gas fireplace, with reclaimed mantle, is wired for sound and Flat screen and features large glass doors that open to a large patio and fabulous fenced yard. The Elegant owner's suite with spa style bath provides dressing closets that dreams are made ! Enjoy dual mudrooms ,a kid~s powder room and a lower level complete with Rec Room, bedroom, media/game room and bar! A big 2 car garage provides plenty of room for your E Car! Minutes to shopping & restaurants at Tinner~s Hill, the FCC farmer~s market and much much more!" 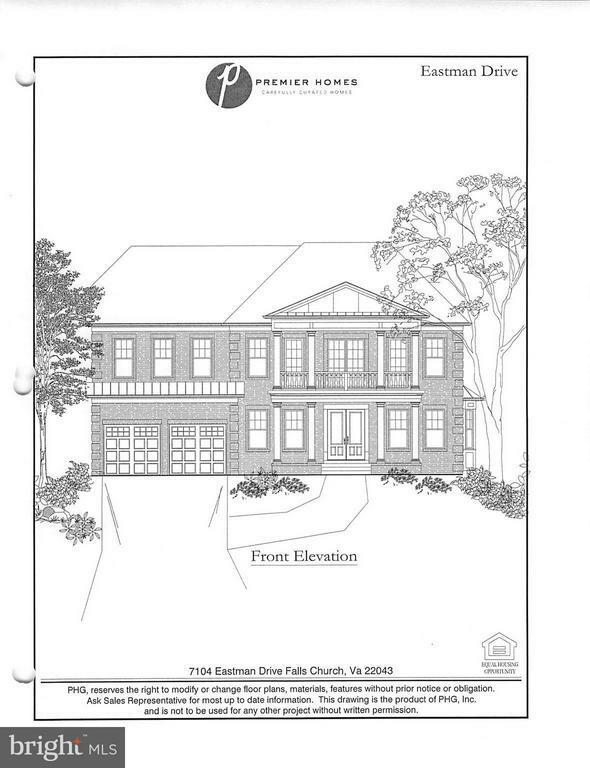 "New 6BR/5.5BA Alexander plan being built on a 0.3 acre cul-de-sac lot by Focal Point Homes. Anticipated completion Nov 2019. $65K in options included. (Still time to customize further.) 3.5' rear extension and 4' garage extension provide additional space. High level of standard features such as Andersen windows, upscale trim, and hardwood flooring throughout top two floors. McLean HS, Longfellow MS, and Haycock Elem. Contact builder for more info about this home and others. (Photo is of similar home built elsewhere.)" 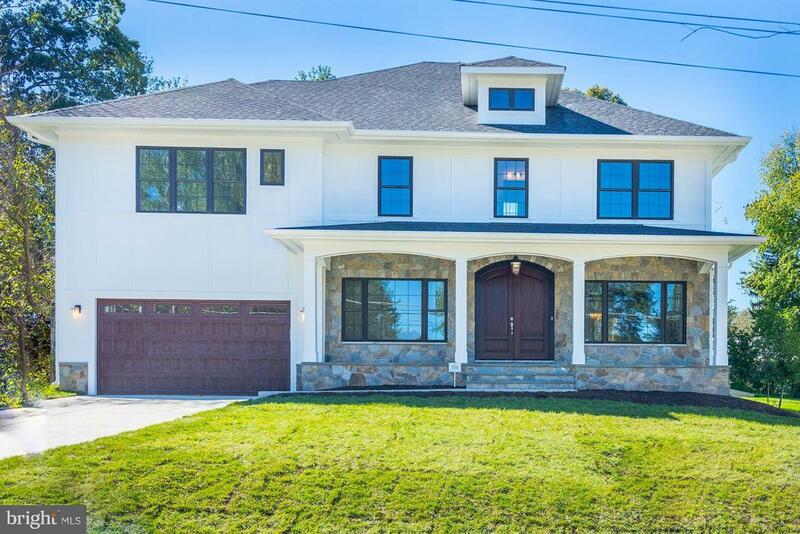 "Luxurious new construction in Falls Church! Spacious floor plan with open concept kitchen/family room. Thoughtful layout with hardwoods throughout, tons of natural light, and high end finishes. Huge master suite with private balcony. FInished basement with wet bar. Large lot in a fantastic location and top tier schools!" "Lakeside living at its best! This home will wow you with its great indoor and outdoor entertaining space. The living room offers vaulted ceilings and a floor to ceiling fireplace, the adjacent sunroom has vaulted ceilings, a wall of windows and skylights. A skylit kitchen and dining areas open out to a raised terrace and flat lakefront lot. Enjoy a huge main level family room with fireplace and an awesome game space. This opens to a backyard sport court and outdoor cabana bar. There is a lower level media room and guest room with a full bath. Three additional bedrooms are on the upper level Walk to the beach for summer fun in the sand, or launch your kayak paddle board or pontoon boat from your own backyard! !lose to a"
"*** Price reduced by $200K *** All Brick *** Builder's Own House *** Stunning custom home offers unparalleled craftsmanship completely expanded with Open floor plan Gorgeous gourmet chef's kit w/designer touches & adj FR w/FP, Front & Rear Stairs, High Ceilings, Loaded w/light - Oversized Windows, 5778 sf of living space on 2 levels, 3-Car Side Load G., w/bedroom on main level & full bath, Finished LL. 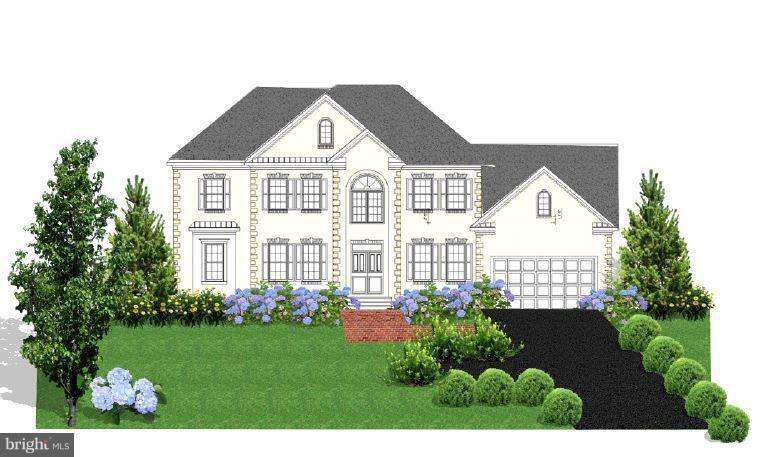 *** It is a Huge House ***"
"Grand Custom Home to be built by Greater Washington Home LLC. Over 9,500 total sqft. of luxury living on 0.55 acres offlat level lot, near Seven Corners. Three finished levels, 5 BR 5 FBa 2 HBa, Second Master Bedroom on main level. Dream chef kitchen with everything you need! Home Theatre, Exercise Room, Office. Built with highest workmanship and most exquisite selections of building materials." "Gorgeous custom built home with 3 car side load garage . 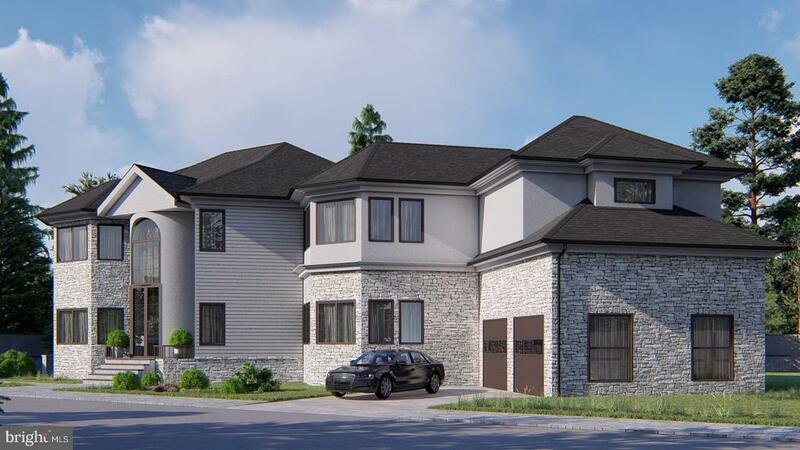 Over 6000 SF of meticulously appointed living spaces featuring 6 bedrooms, 5 Full and 1 half bathrooms, a study/bedroom with full bathroom on main floor. Upper level 2nd family room with laundry and a powder room. Magnificent 2 story foyer, formal dinning room with butler's pantry with beverage fridge. Stunning Solarium with double sided gas fireplace. Gourmet kitchen with large center island. Luxury master suite boasts with spacious sitting room, walk-in closets and custom built-in closet organizers. Fully finished walk-out basement comes with Movie Theater, wet bar, spacious recreation room. Basement also has 5th & 6th bedroom, full bath for overnight guests. Flagstone patio perfect for private entertainment. Perfectly situated in one of the top ranked school district of Haycock Elementary, Long Fellow Middle School and Mclean High School. 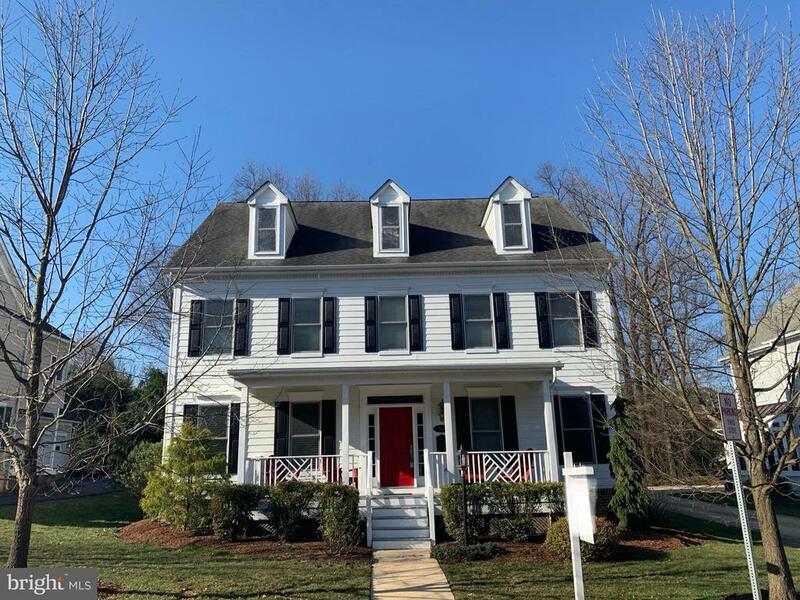 Quick and easy access to East Falls Church and West Falls Church Metro Stations, I-66, I-495, Dulles Toll Rd, shopping, restaurants, Tysons, Arlington and Amazon HQ2." "A must see! 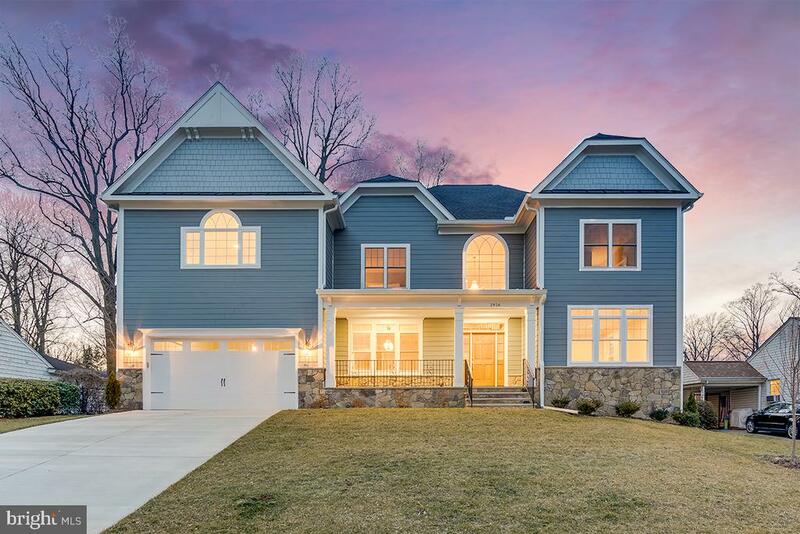 Check out this new built (2018) luxury home on a cul-de-sac with 6 Bed/6 Bath and almost 6,400 square feet with an expansive kitchen and living room located in Pimmit Hills that is ideally situated between the Beltway, I-66 and the Dulles Toll Road. Some of the many house features include a grand foyer with Oak Hardwood floors on the main and upper level. Large Finished basement including a rec room, a media and workout rooms. Kitchen features a large granite island and white quartz countertops~ and much, much more.."
"NEW & FINISHED GREENBUILT HOME READY FOR OCCUPANCY.MAKE A GREAT BUY! MOTIVATED BUILDER SAYS LET'S TALK! 4/5 Bedrooms,4.5 Baths. VALUE FOR THE DOLLAR, GREAT 11,300 SQ FT. LOT. GOURMET KIT,QUARTZ,TILE BACKSPLASH, LARGE ISLAND, BREAKFAST AREA. HARDWOODS,MUD RM, BUILT-INS,9 FOOT CEILINGS,OPEN FLOOR PLAN,FULL FRONT SITTING PORCH,PAVER DRIVEWAY & WALKWAY, FULLY LANDSCAPED LOT,FENCED REAR YARD, NEAR TJ ELEM SCHOOL. other new home UNDER CONSTRUCTION!" "OPEN HOUSE SUNDAY 1-4 PM! Absolutely stunning 6,000+ Sq Ft new home with custom finishes and designer touches throughout. Bright sun-drenched open floor plan with spacious rooms. Easy access to I-495, route 7, I-66 and Dulles Toll Road. Minutes to Tysons, restaurants, shops and Silver Line Metro. 5 Bedrooms with en-suite bathrooms, powder room, library, Chef's dream kitchen with breakfast nook and family room with gas fireplace. Gorgeous Master Suite with sitting area, huge walk-in closet and Spa like bath . Lower level features home theater, expansive recreation room with wet bar, exercise room, 2-car garage, mud-room and more!" 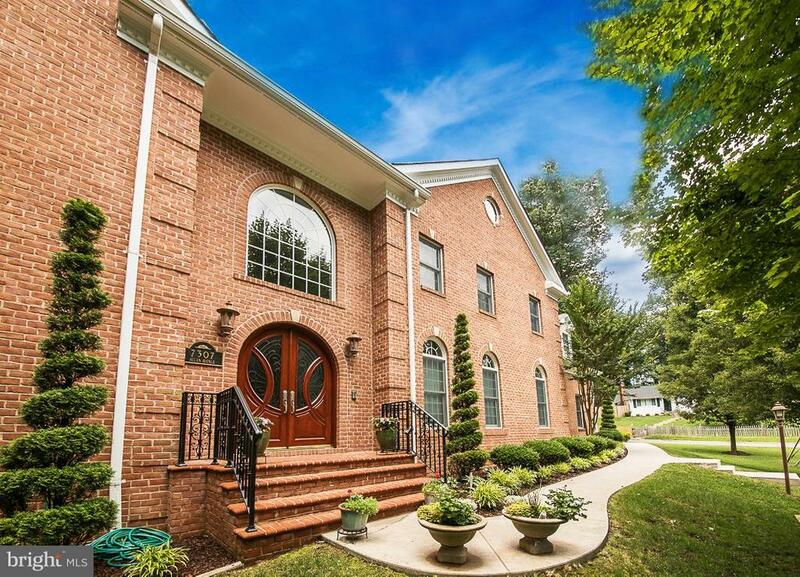 "Immaculate, custom-built gem with 5,300+ square feet in the heart of Falls Church City! Situated on a quiet cul de sac, this gracious 4 bedroom, 4~ bath home is not to be missed! Welcome home to a covered front porch, two-car garage and a main level perfect for entertaining and family life. Enjoy a gourmet kitchen complete with granite counters, recessed lights, high-end stainless steel appliances and breakfast room all openingto a family room with gas fireplace. Upstairs features a large master suite with updated bath along with three generously-sized bedrooms and two baths. A huge lower level rec room is accompanied by a large flex space. Use it for a craft room, exercise room or guest space. Walk to Falls Church City shops, dining and entertainment. 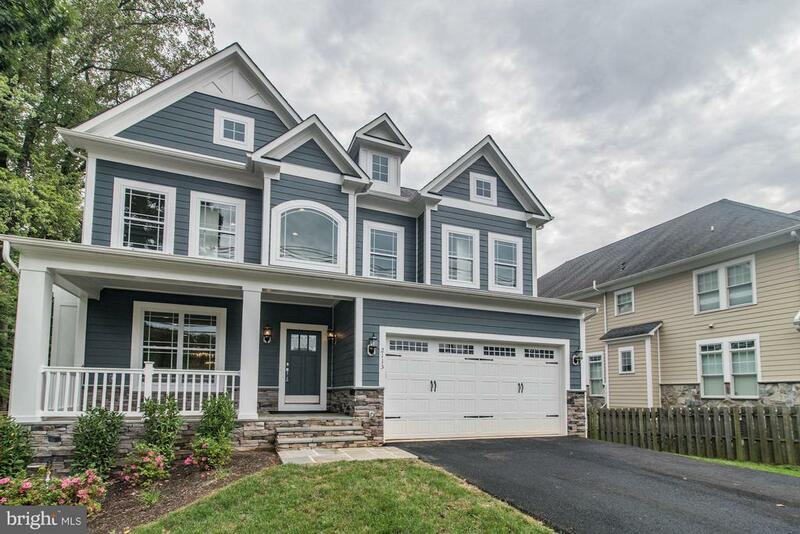 Just over 1 mile to West Falls Church Metro and easy access to I-66. Falls Church City Schools!" 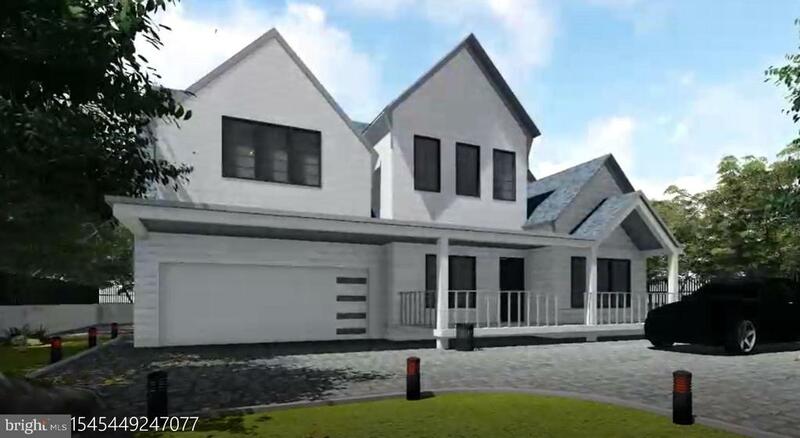 "**Fall 2019** To Be Built New Construction Single Fam Home in Sought After Pimmit Hills Community. 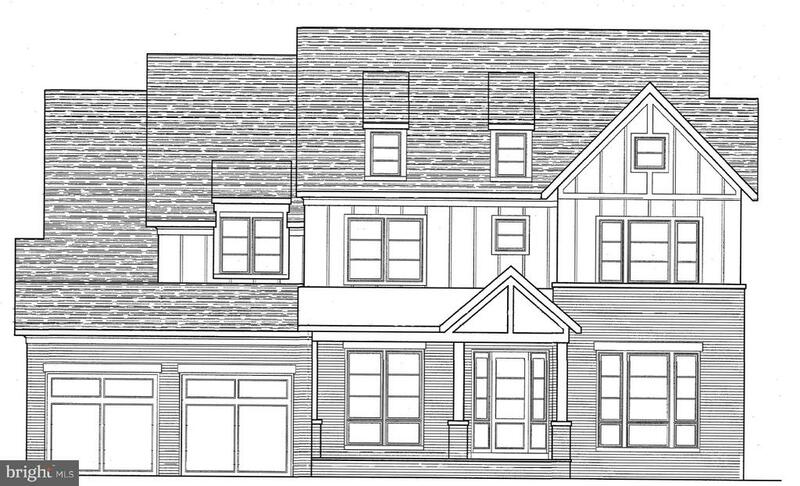 Over 5400 Finished Sq Ft on 3 Finished Levels, Home Sits on Large Lot and Will Feature 5 Generous Size Bedrooms w/ 4.5 Baths. Expansive Floorplan w/ large Island in Gourmet Kitchen, All New Appliances, 10+ Ft Ceilings on Main Level. You have time now to customize your dream home! Location is fantastic with the ability to Walk to Tysons Corner, Parks, Library, and Many Transportation Options....Minutes to Silver and Orange Metro Lines." "WOW!!! Check out NEW PRICE; $1,349,900!! 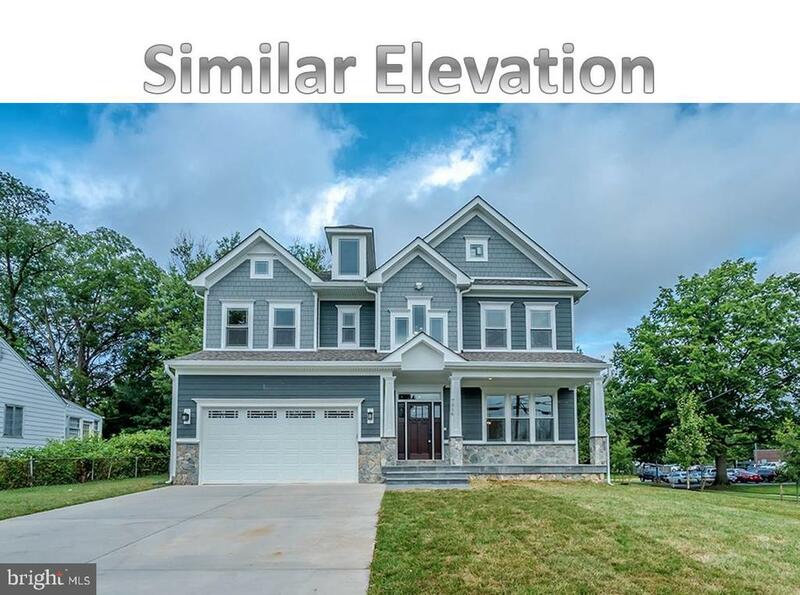 * Size and features outweigh New Construction * And can't beat the price * FALLS CHURCH CITY * Front porch welcomes you to this magnificent 4 BR / 4.5 BA home * Over 5,000 sq ft! * Open floor plan w/expansive, Chef's Kitchen, Island, Butler's pantry, and Breakfast Area fits 8 * Adjacent Family Room with access to deck * 2-sided Fireplace warms main level Office and Family Room * Enormous Owners' Retreat * Spa bath with Soaking Tub * Massive walk-in closet + 2 additional closets * 2nd bedroom with en-suite bath * 2 additional spacious, upper level bedrooms * 2-car oversized garage * On a quiet, dead-end street * Steps to coffee shops, Falls Church Arts Gallery, and the new Founders Row - a new retail/shopping/dining development complete with a Movie Theatre!! 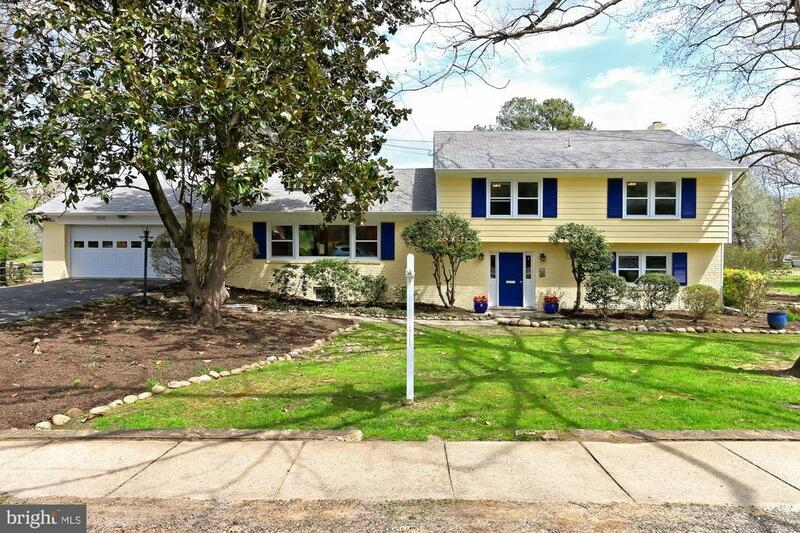 * Walk to award-winning Falls Church City schools * Large, perfect for entertaining home awaits you!!"